The club is based in Otago and Southland. Started by Phil Coulthard and Roger Bugden after the Christchurch Convention in 1998. 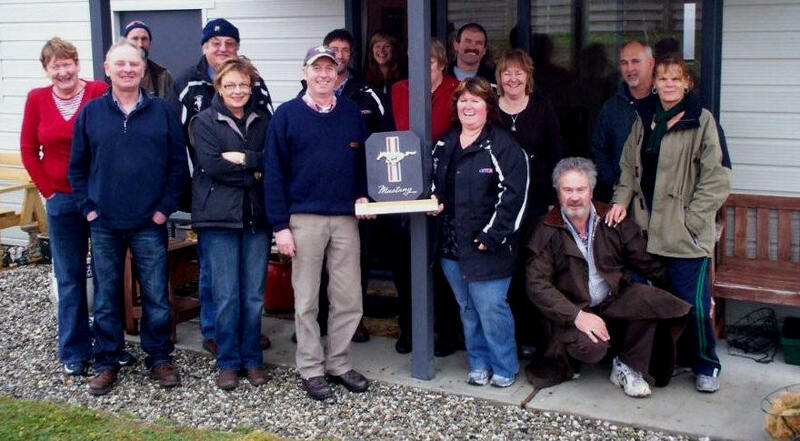 At the 2003 National Convention the club participated in its own right for the first time, and in 2011 the club hosted its first National convention in Invercargill. 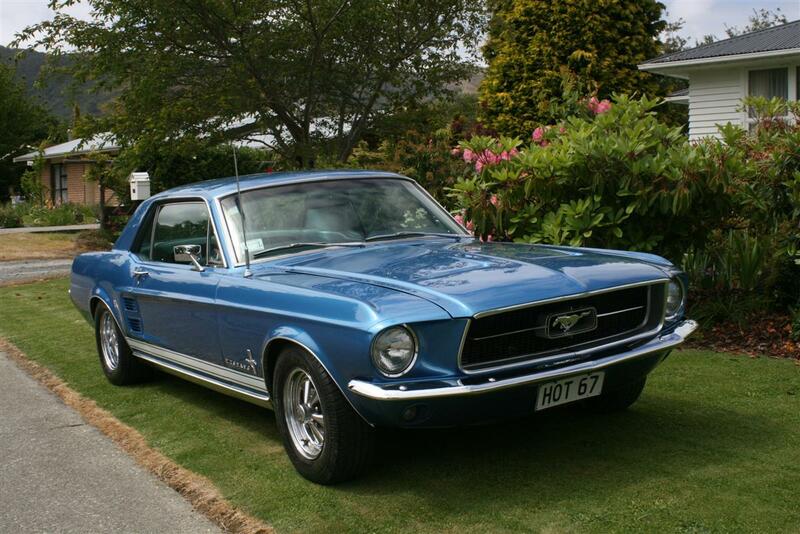 This is a socially focused club that aims to get the whole family involved, and operates in close association with the Canterbury Mustang Owners Club. 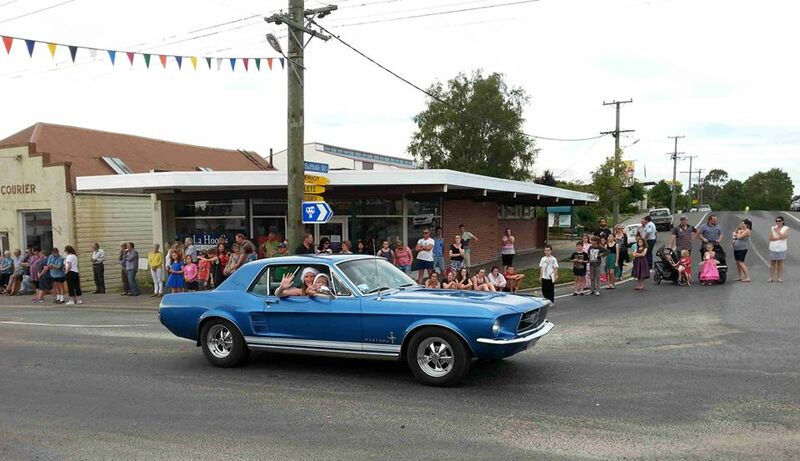 Graeme Kennedy's car at the 2014 Tapanui Xmas Parade with his step-daughter (Amber Taylor) and Grandson (Laine Taylor) aboard. The club meets on the 2nd Thursday of each month at Club Southland in Leet Street Invercargill, has regular club runs, and has its own newsletter. 11 Langshaw Road. RD 2. Phone. H. (03) 230 4387. Winners of the Canterbury/Southland Annual interclub competition. Aug 2009.